At Mountain View Massage day spa in Hanmer Springs we offer a relaxing spa lounge with herbal teas and filtered water plus 2 treatment rooms in our lodge building at Vibrant Living Retreat. We cater to individual bookings, couples, family, friends, hen's, pregnancy plus smaller groups. Drinks and nibbles can be arranged or you can bring your own. ​Please click on the orange button below to be taken to your preferred day spa menu page where you can review our Mountain View Massage extensive list of massage styles and techniques, organic beauty facials and body treatments, head to toe pampering packages plus a selection of B.M.S. healing and harmonising modalities. Alternatively click the drop down menus at the top of this webpage to see all pages displayed under Day Spa. Scroll down and click tab for more information. *** From AUG 2018 we are redirecting enquiries from our older Mountain View Massage URL website as we build our new and improved easier to navigate MVM website. Thank you for your patience. A special thank you to all our wonderful Mountain View Day Spa Clients over the last 8 years whom have written 5 star reviews on Trip Advisor and helped make us the No. 1 Day Spa and wellness retreat in Hanmer Springs in 2018. We love what we do at MVM, it is not just a job to us, it is our dream. Mountain View Massage has been evolving organically in Hanmer Springs village for over 8 years as a holistic and pampering homely day spa. We pride ourselves on providing a relaxed, homely and warm welcome to all our guest in our beautiful retreat reception and relax lounge. Beautiful herbal teas and filtered water is provided for all visitors. At M.V.M. 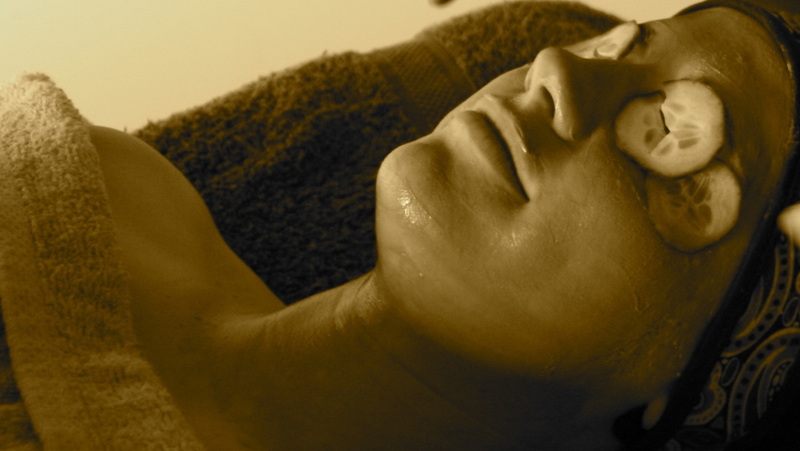 you can expect to experience a magical fusion of pampering bliss & holistic care services and treatments. Why ? Because your worth it ! ...AND we love what we do. We provide 2 treatment rooms and can take a maximum of 3 people together at the same time in our couples and single massage rooms. 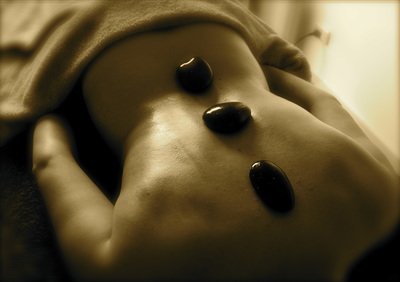 One double treatment room acts as a perfect couples massage room in Hanmer Springs or to share with friends and family. Alternatively two people can have separate rooms on request when booking your appointment slot via phone or email. Guests staying with us at Vibrant Living Retreat receive a 10% discount off MVM day spa treatments. Please REF : VLRGUESTBDSMVM to receive this discount. For group bookings we can arrange by request to include in your booking additonal time in our outdoor spa bath, freshly made organic drinks and delicious nutritious nibbles platter. We have plenty of beautiful places to relax in while enjoying the surround mountain views and bird songs. At our retreat a beautiful feature to admire and sit back in is our sunken Japanese inspired style courtyard and gardens. Check 5 star reviews on trip advisor . Scroll to the bottom of this page to read our M.V.M. latest brochure that can be picked up at the I-site in Hanmer Springs. Created 2012 for Mountain View Massage Day Spa & Retreat. Mountain View Massage ~ Brochure 2015. Please take note that the brochure below is a quick overview of what is offered at Mountain View Massage. Please visit our Mountain View Massage website by clicking HERE for a more extended menu of Day Spa packages, massage, healing and beauty treatments.